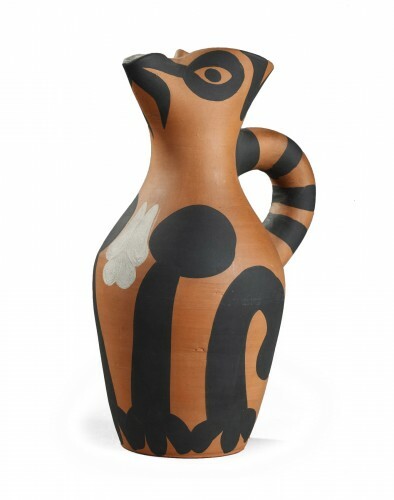 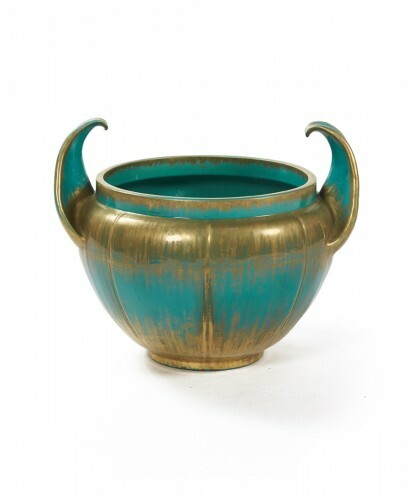 This monumental vase with a white background comes from the Satsuma ovens. 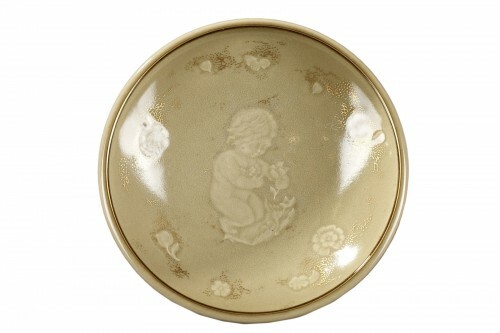 Satsuma porcelain with white decoration is called "gold brocade" and is characterized by an egg shell color paint with a transparent glaze. 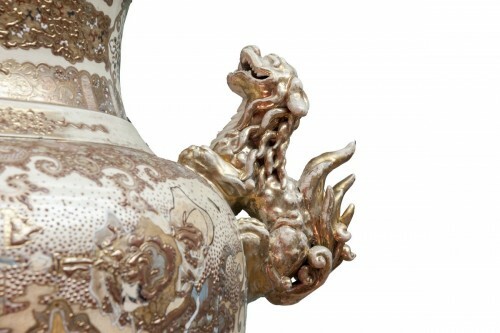 The body of the vase is decorated with an ornate decoration with numerous gold highlights and reliefs. 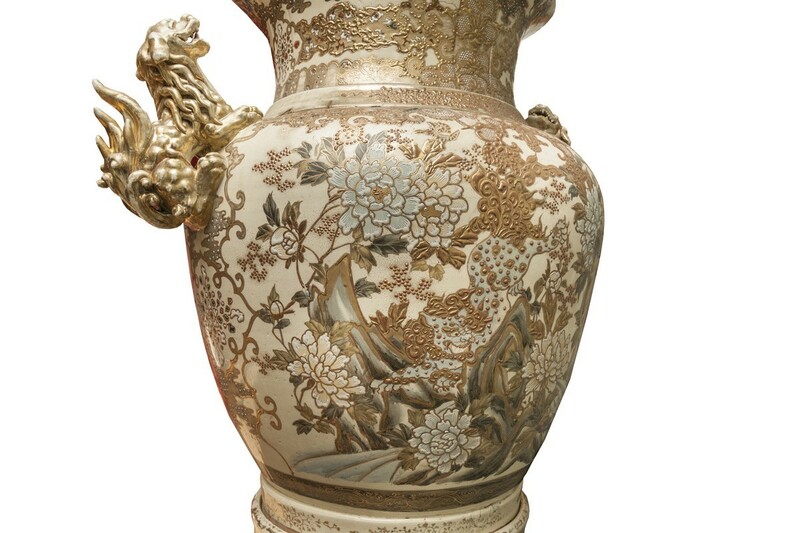 One side of the vase shows a battle scene with warriors. 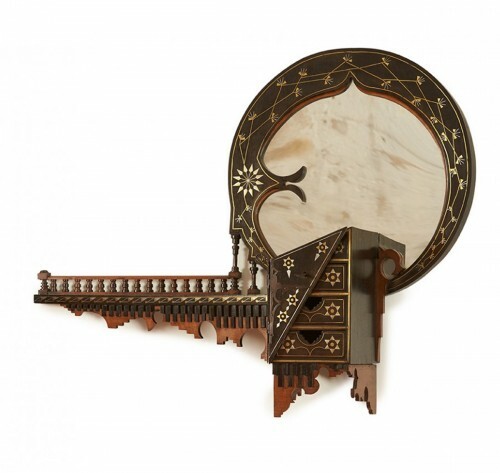 Their long katanas are brandished with vigour. Battle scenes are relatively common in the iconography of Satsuma porcelain. 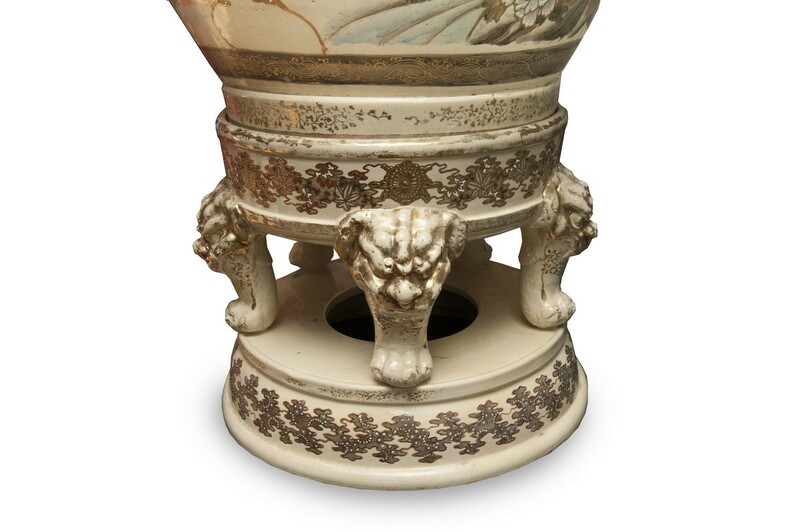 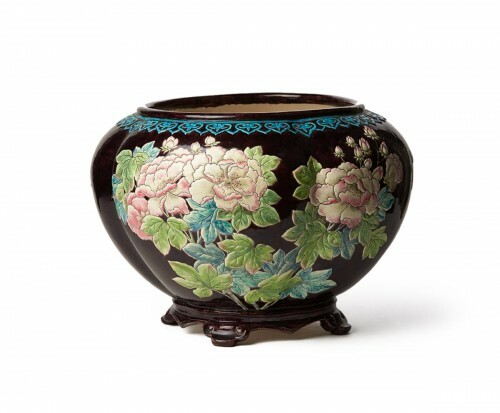 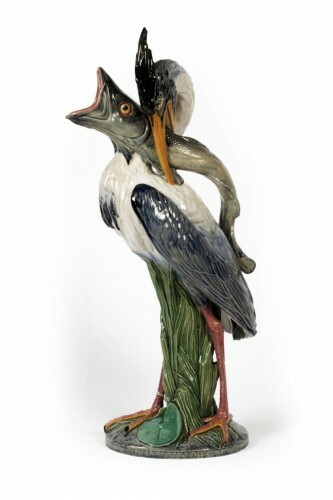 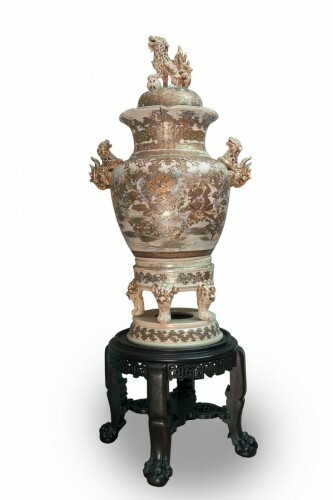 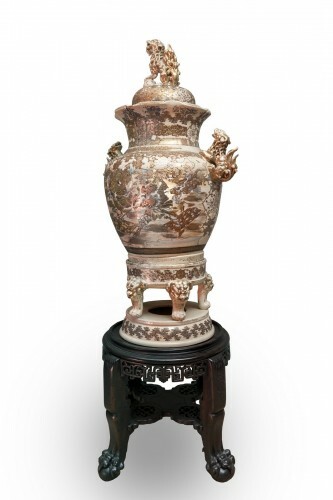 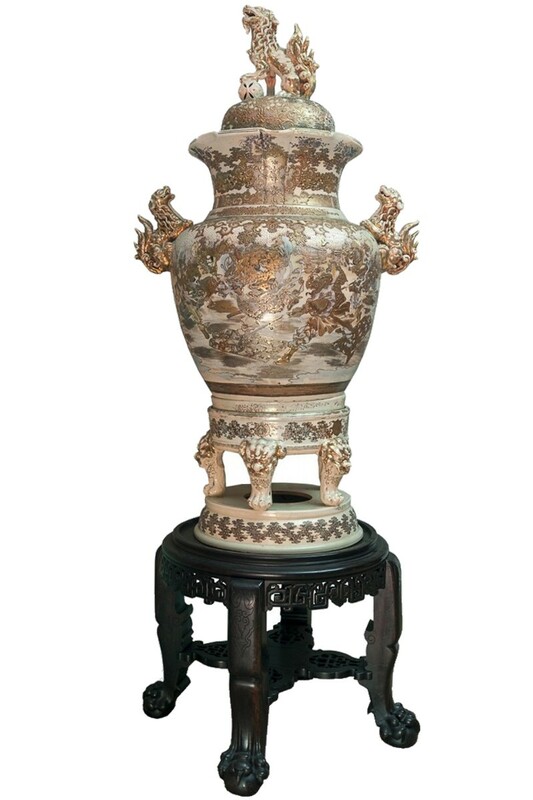 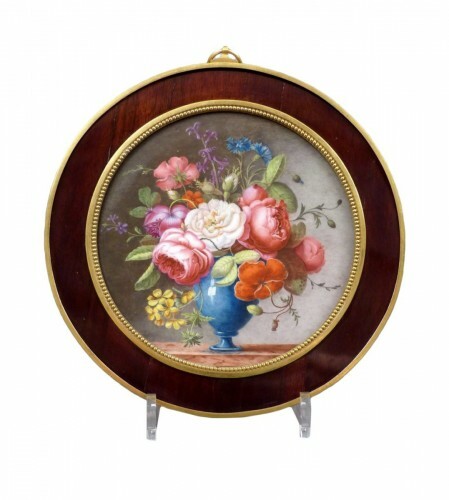 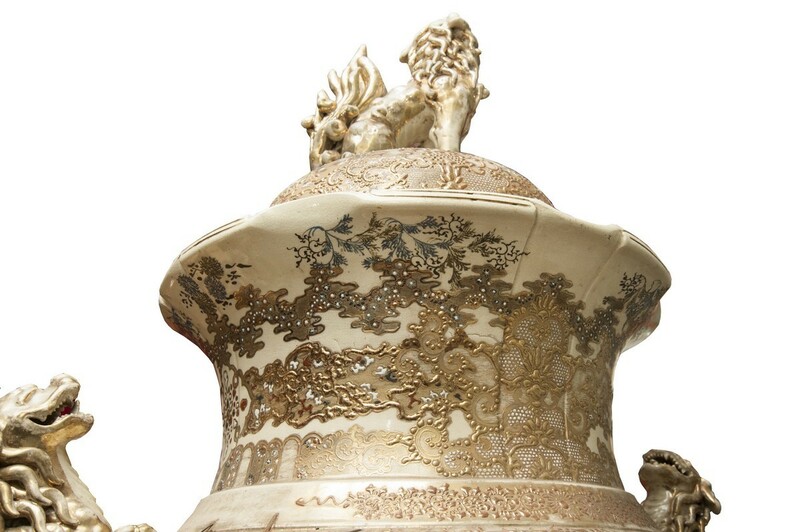 On the other part of the vase, there are motifs characteristic of Asian fauna and flora. The handles of the Satsuma vase are made of two Komainu symbols of protection. This Komainu pattern is found at the top of the vase, on its cover. 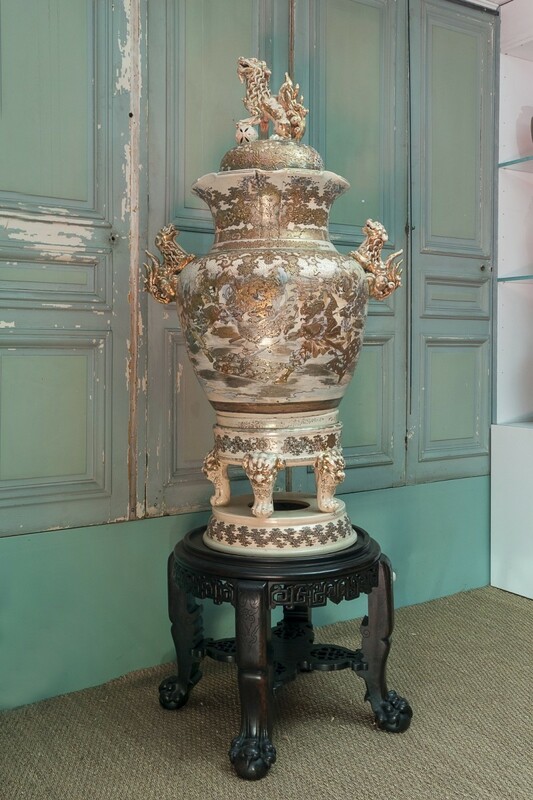 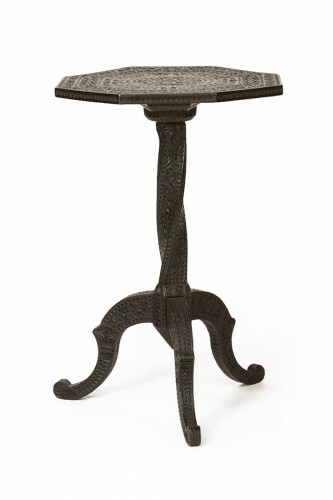 Total height : 225 cm with the wooden base.